Mary P. Snyder has more than thirty years of real estate experience specializing in luxury and estate properties. 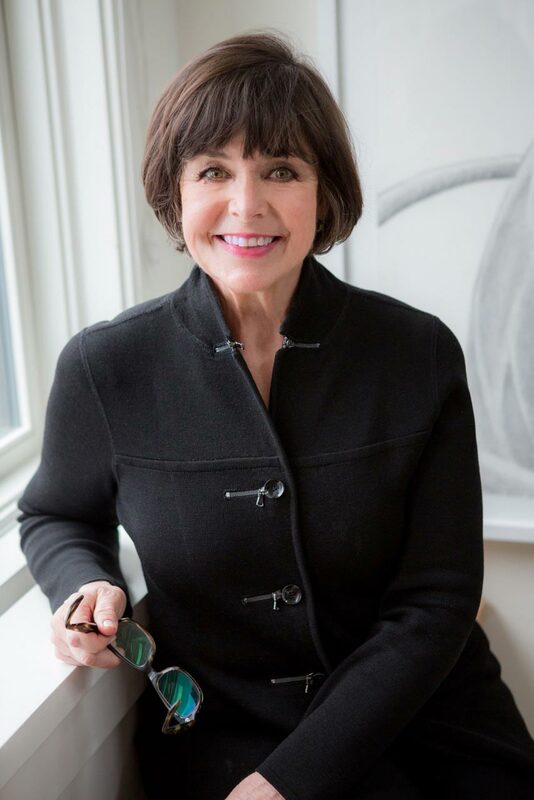 She represents luxury homes and estates in the Seattle neighborhoods of Broadmoor, Broadview, Denny Blaine, Madison Park, The Highlands, Washington Park, Downtown Seattle as well as destination properties on the Islands. Mary was a realtor for an upscale boutique real estate firm in Dallas, Texas for ten years beginning in 1979. She ranked among the top 20 Dallas agents for each of those ten years. Prior to beginning her real estate career, Mary obtained a Bachelor in Education and a Master in Education with a major in Psychology. She was a teacher from 1971–1975 and worked in retail sales and management between the years of 1975 and 1979. Mary was affiliated with Windermere Real Estate Madison Park for 23 years. In February of 2016, she co-founded Avenue Properties with five of the region's top producers. With the shared vision of a brokerage built for agents by agents, the founding members—Bob Bennion, Bob Deville, Tere Foster, Moya Skillman, Mary P. Snyder and Evan Wyman—have a unique perspective on the industry and what it takes to truly be successful in today's rapidly evolving marketplace. In August of 2018 Avenue merged with Compass, a nationwide real estate company that combines exceptional agents with innovative technology to simplify the buying, selling, and renting experience. With this transition, we join their mission—helping everyone find their place in the world. As a top producer in the luxury market, Mary is a member of Forum XXII (an invitational net-working group of real estate agents working in the high-end market). Mary brings a strong real estate background specializing in exceptional properties, an extensive professional network, superior marketing products, excellent communication skills and meticulous attention to detail to her clients and their real estate requirements. Personally, Mary supports SAM, Rainier Scholars, Habitat for Humanity, Childhaven and the Seattle Children’s Home.